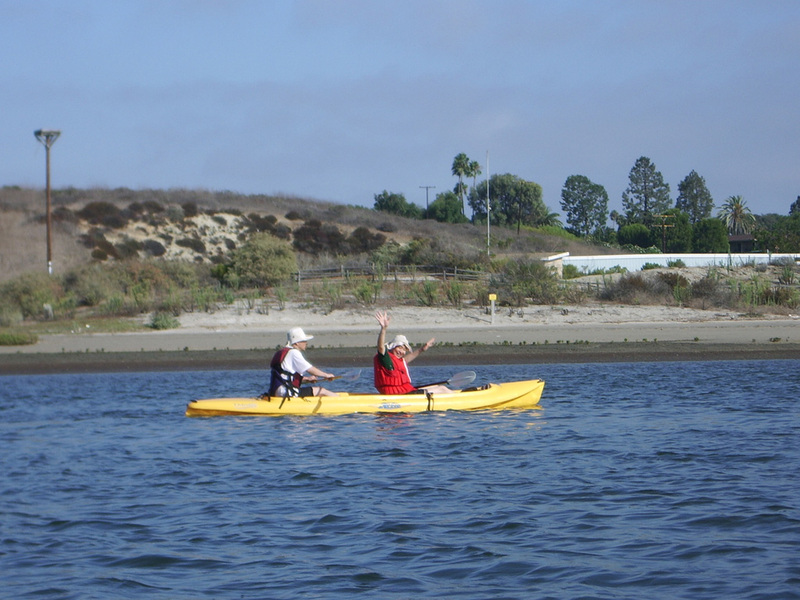 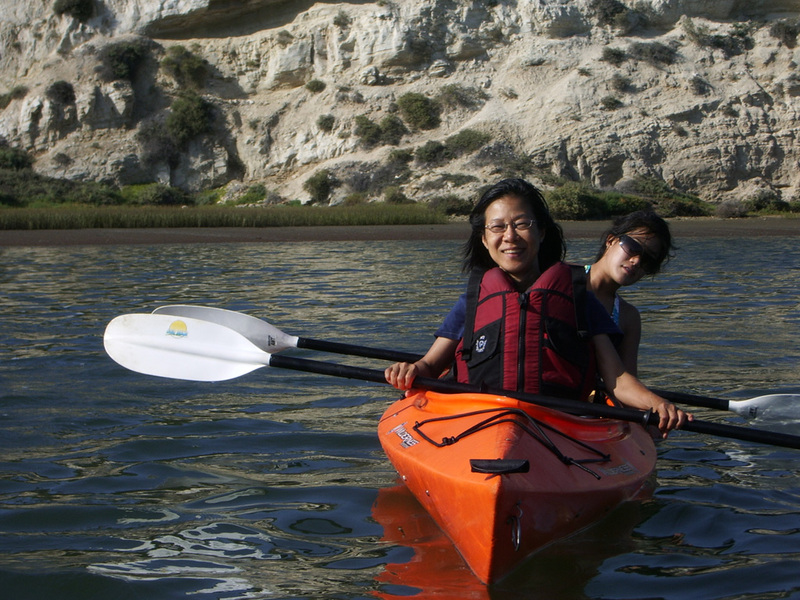 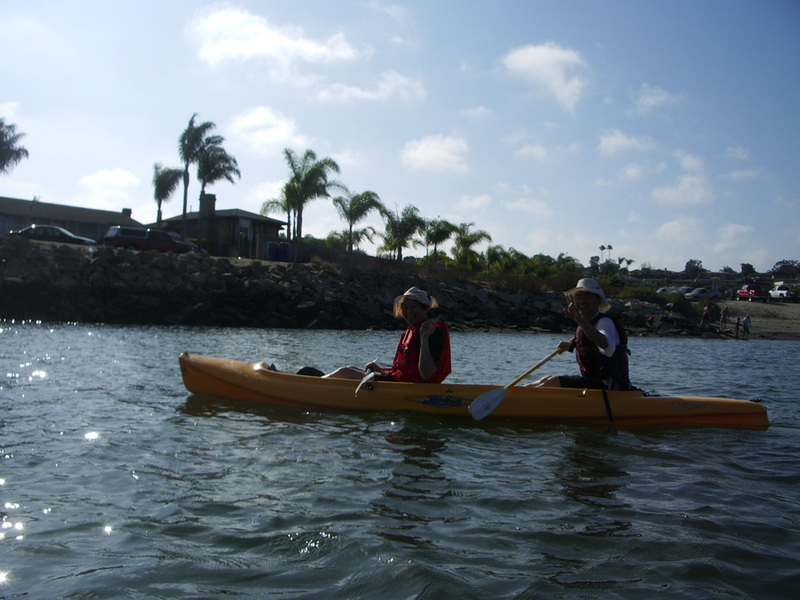 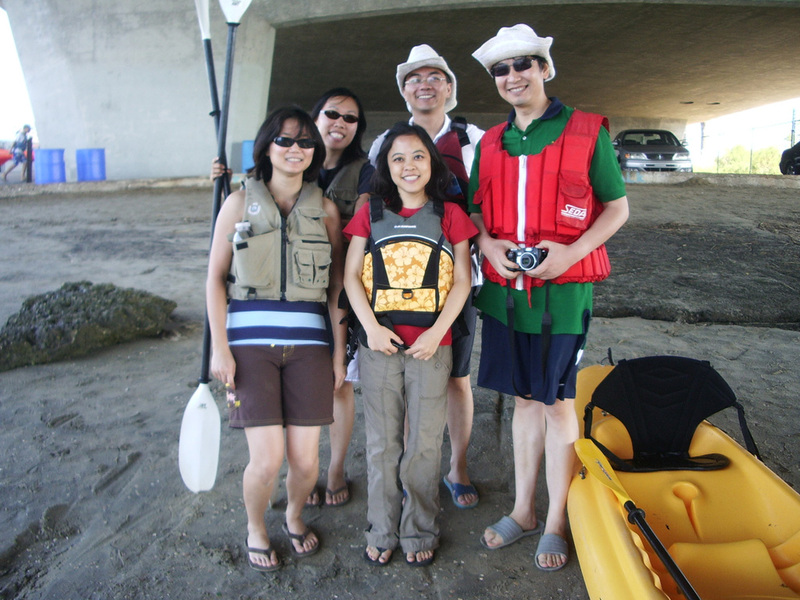 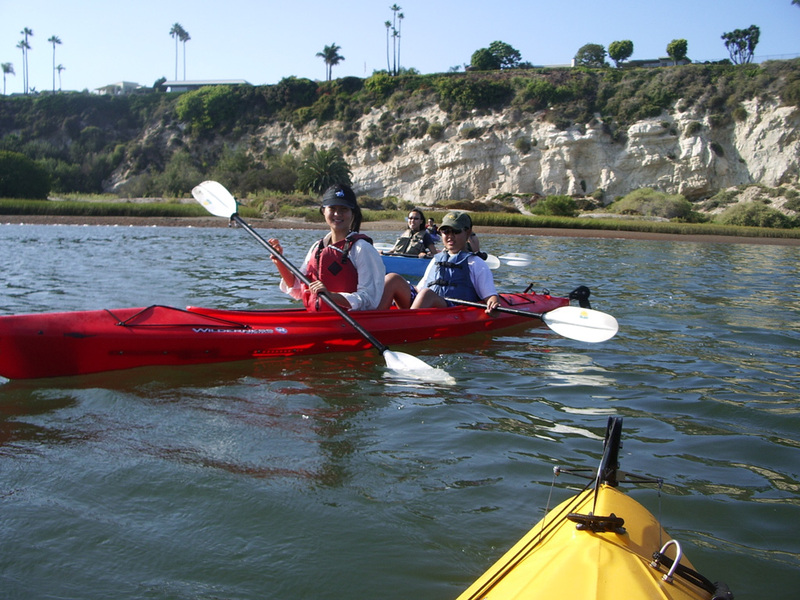 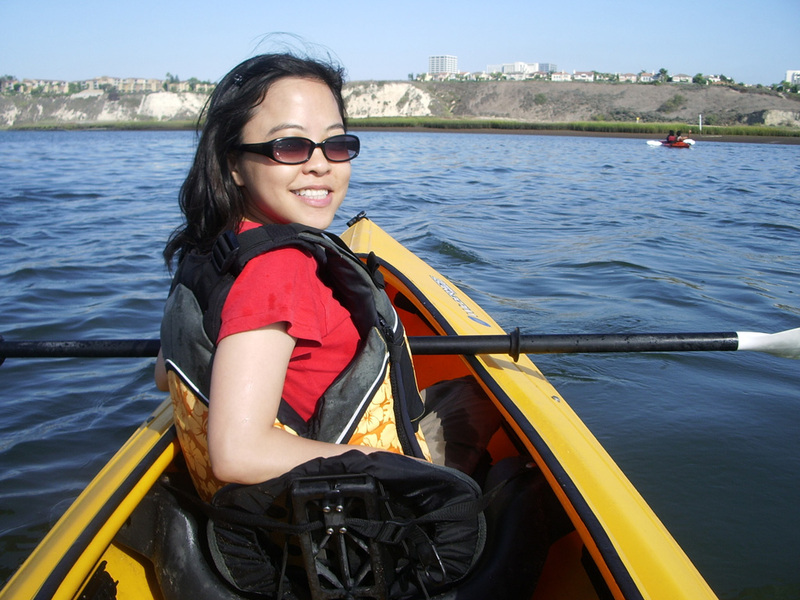 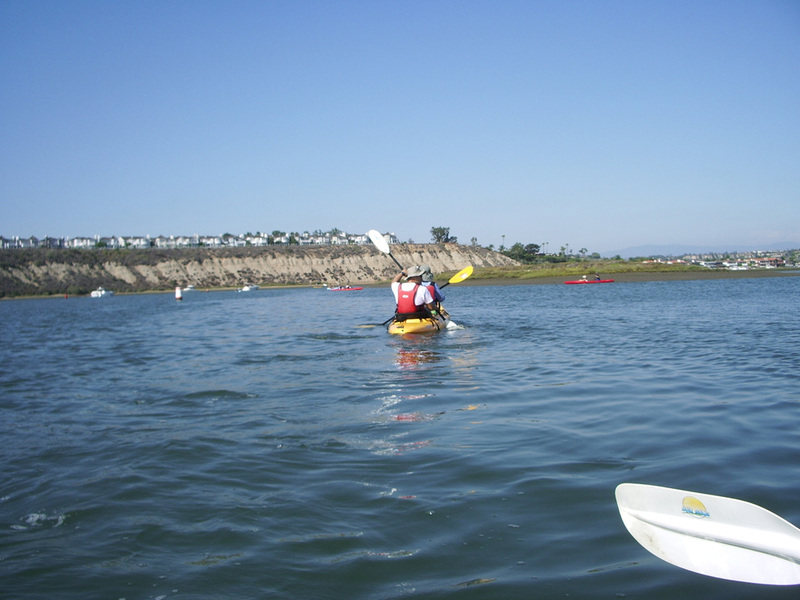 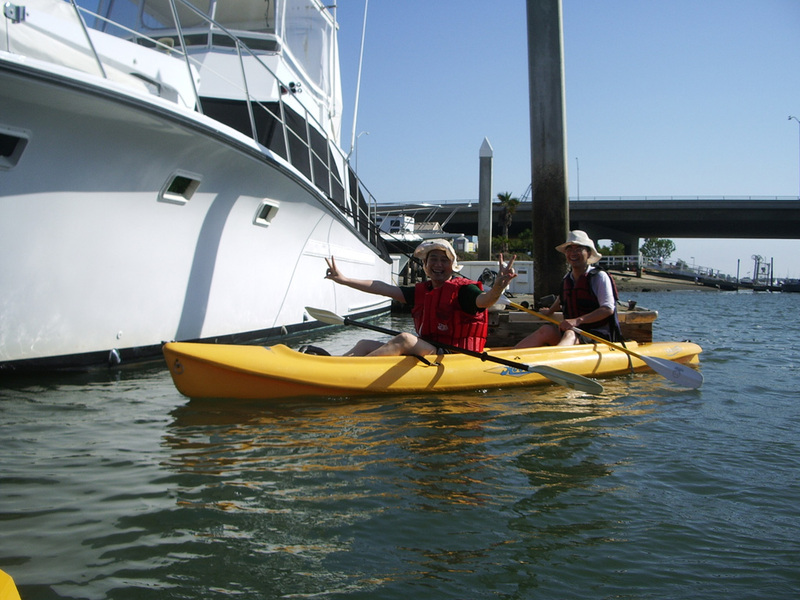 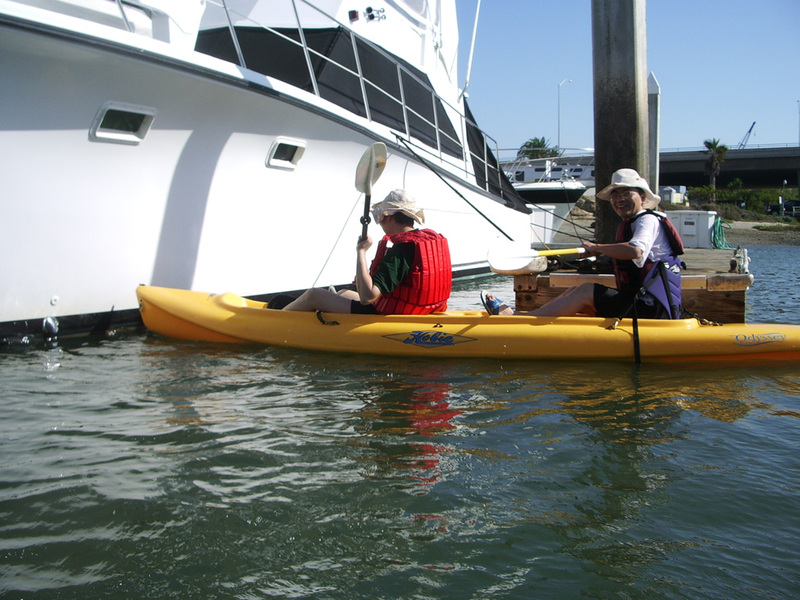 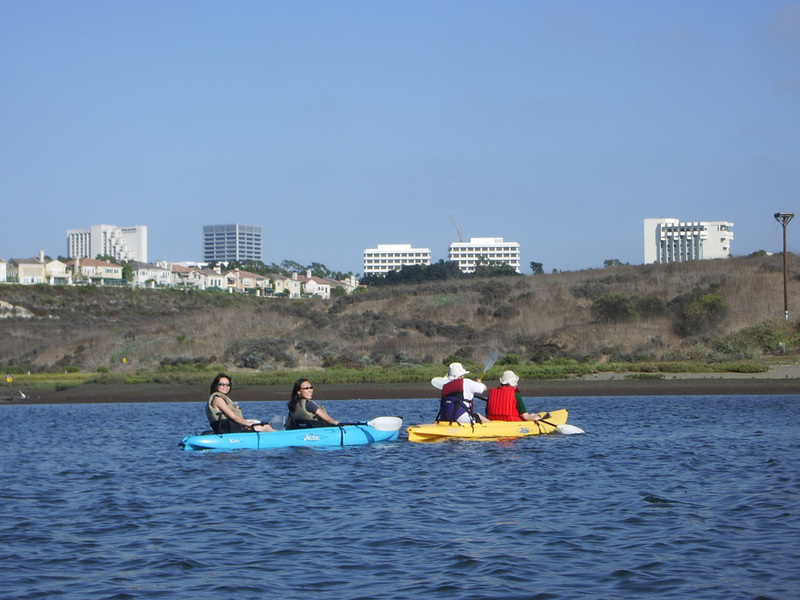 A group of us went on this kayaking trip, launching from under the bridge in Newport Beach. 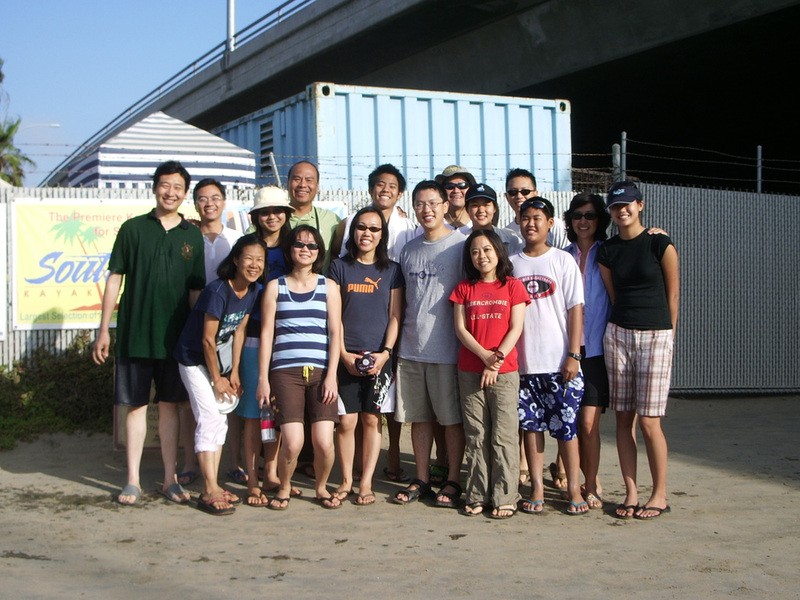 We all had a good time. 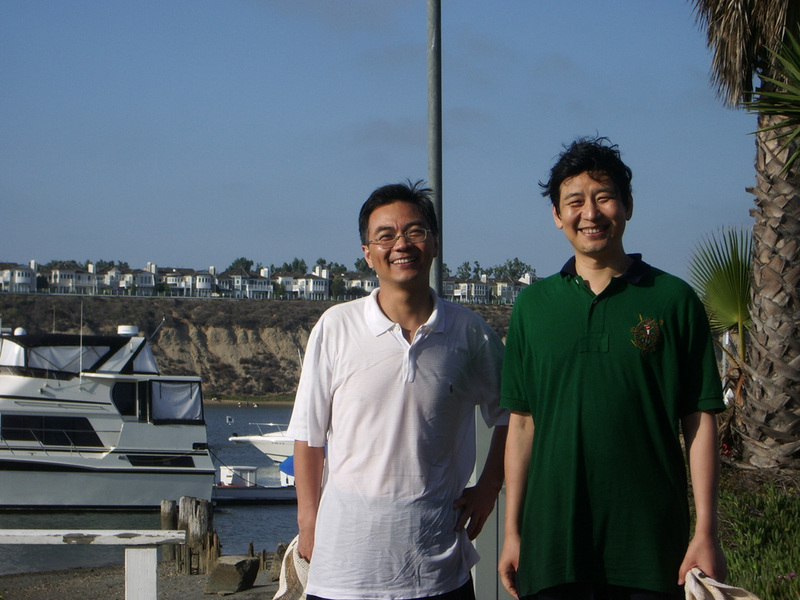 The best part was that the two friends from Hangzhou, China, capsized near the end of the trip, spilling everything, including their digital cameras.